Andrew Flintoff is one of the few genuine all-rounders in world cricket today. Tagged as the next Ian Botham of England, Flintoff is an explosive right-handed batsman and a lethal fast bowler. 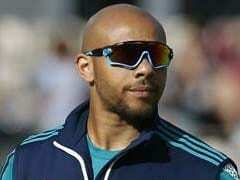 He is the most intimidating cricketer in world cricket with his hard-hitting batting and intimidating bowling. The initial days in his international career were jolted by inconsistency and injuries. 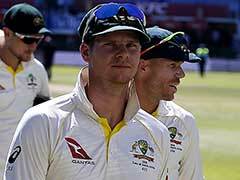 However, he established himself as a cricketer during the 2005 Ashes series where he was named Man of the Series for his all-round skills as England won back the coveted urn. The big Englishman is one of the fiercest strikers of the cricket ball and has the potential to turn the game on its head with his dominating style of batting. The well-built Lancashire all-rounder bowls at a lively pace and frustrates the opponent batsmen with his sharp bouncers and swinging yorkers. 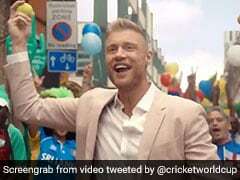 With his huge hands, Flintoff is also an excellent slip fielder. 'Freddie' was the skipper of the English side when they were whitewashed in the 2006-07 Ashes. However injuries soon got the better of the big man as he was forced to sit on the sidelines and enjoy the view rather than intimidate the opposition on the field. Since the 2005 Ashes, Flintoff has averaged 28.25 with the bat and 34.68 with the ball in 23 Tests out of the 48 games England played during this period. Both figures signify a dipping ebb when compared to his overall Test record of 31.69 and 32.51. To add insult to injury, he has not managed a century or five wickets in an innings in any series since then. 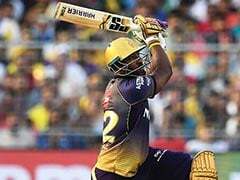 He was purchased for a record sum of 1.5 million dollars at the auction of the second season of the Indian Premier League by the Chennai franchise. 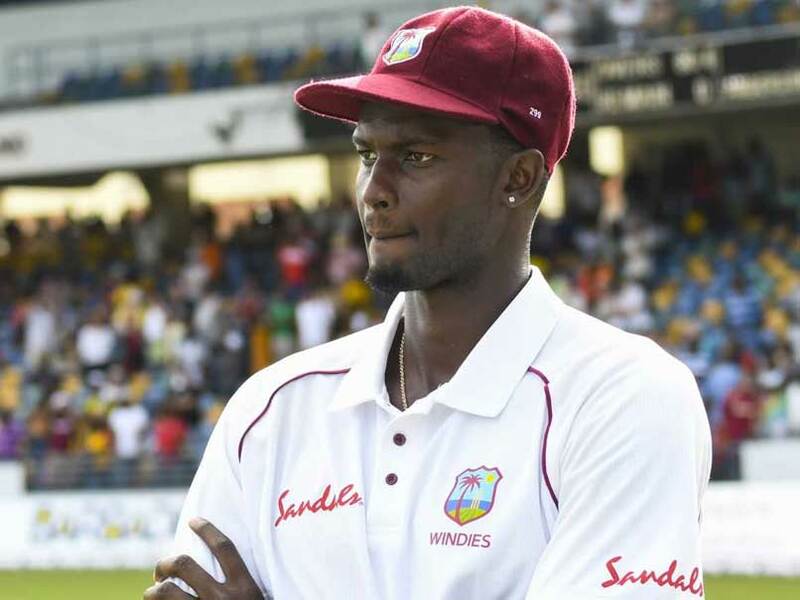 Injury again reared its ugly head and he was ruled out after only a handful of matches and less-than-par performances. He was subsequently ruled out of the World Twenty20 2009. Struggling to regain fitness for the Ashes, Flintoff then took a drastic step and announced that he would retire from Test cricket at the end of the 2009 Ashes. 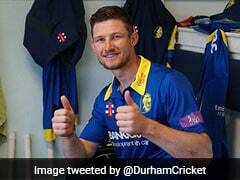 He did, however, mention that this move should make him more available for ODIs and Twenty20s, considering his vulnerability to injury. He emphasized his importance in the side by picking up 5 wickets in the second Ashes Test as England took a 1-0 series lead over Australia.